Magento remains one of the most popular e-commerce platforms, for good reason. It’s open source foundation and its SEO and mobile friendly capabilities make it a stand out in the market. 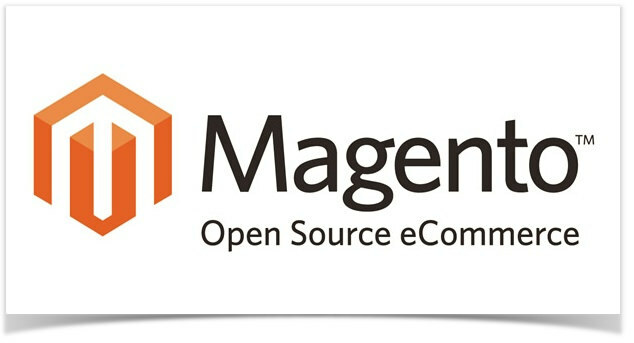 Magento being open sourced allows the you to utilize the website in any way you see fit. This is done through the use of extensions featured in the marketplace. Here are some of our favorite Magento extensions to optimize your business and performance. Providing good shipping keeps your online business afloat and your customers returning for more. Managing of orders can be stressful especially as your business continues to expand. Luckily you can find help with Shipwork. This app automates a large portion of the shipping process all the while creating a personalized profile for your users, allowing you to focus your attention on other aspects of your site. You can find an alternative to Shipwork in Matrixrate. This widely popular extension will automatically provide your customers with mailing options based on the parameters you set. You may find it tough to connect with your customers through the e-commerce space. Creating a line between your business and your users that is both personal and helpful is a sure fire way to guarantee they return. There are many options for gearing your Magento powered site to make your customer service and experience more accessible and individualized. Try MageMail to send out newsletters reminding your customers of how much they loved shopping with you the first time. If you want to add some life to your website, try installing LiveAgent. This extension allows your customers to consult an actual person for help, instead of getting stuck with a bot or scrolling through a FAQ page. These Magento extensions can help you connect with your customers on a more personal basis and provide better service all the while taking some of the weight from your shoulders.